I love Essie nail polishes, and while looking through the Boots website I came across this gem. 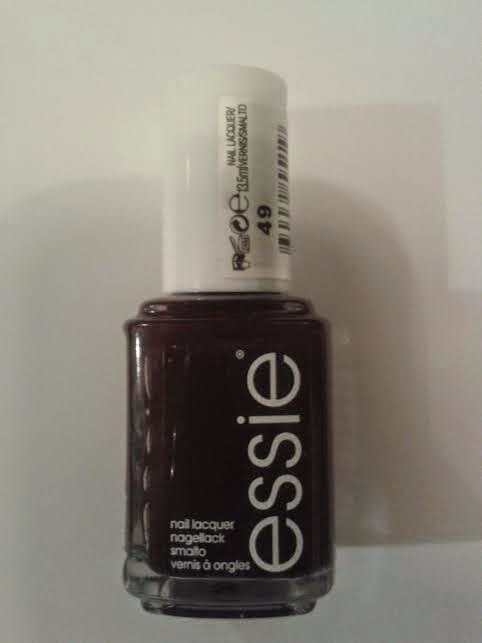 The shade is called 'Wicked' which is one of Essie's red toned nail colours. 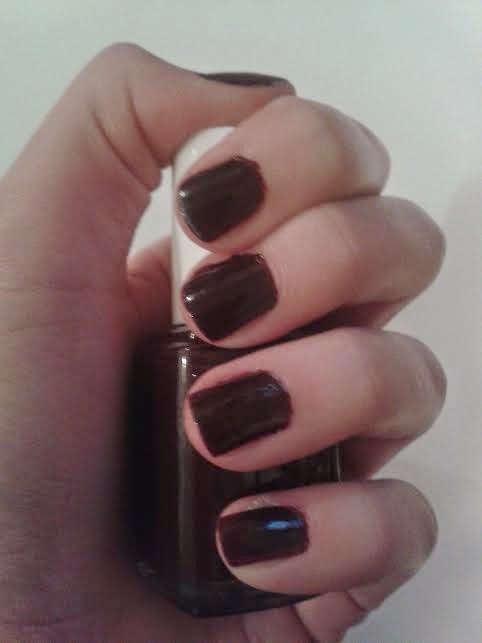 I'd been on the lookout for a deep berry/black toned nail polish for a while, especially seeing as it is now Autumn/Winter and it is the perfect colour for this time of year. 'Wicked' gave me exactly what I wanted. It''s got a great coverage and does not chip easily as all! Priced at £7.99 it's a bargain, and as Christmas is just around the corner it would make a brilliant stocking filler! This colour is so beautiful! 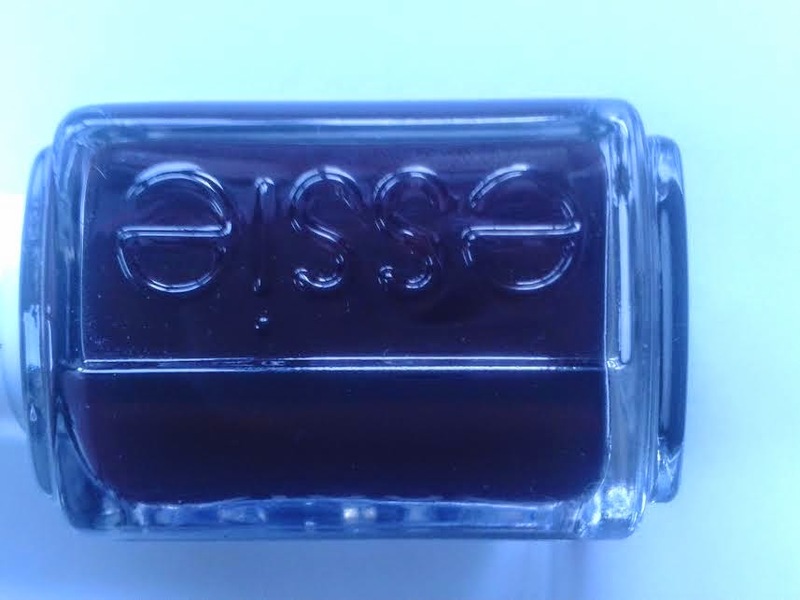 I'm slowly getting obsessed with Essie nail varnishes haha think I need to go get this! I love it, it's the perfect shade for this time of year. You need to purchase it!